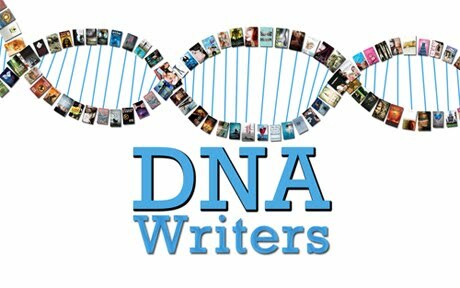 DNA WRITERS - Writing Is In Our Blood: Where do you get YOUR story ideas from? I love the score for The Assassination of Jesse James! Very inspiring, and one of my favorites to write too. So, if you hadn't guessed, music is where I get most of my inspiration from. I have 100+ film scores that I put on shuffle as I sit down to write. Ha ha, that gnome is creepy. 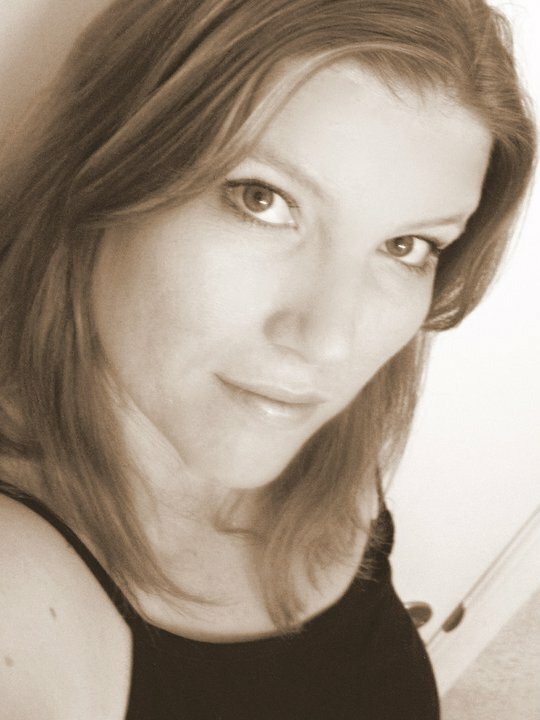 :) I usually get my ideas through a glimpse of a relationship, how two people might see each other. I got my current WIP concept from an X-Files episode, though. :) Y'never know! My ideas seem to fall out of the sky and hit me in the head and then I spend the next few days obsessing over them and trying to write down every single thing about it down. Even when I'm not supposed to be focusing on the bright and shiny new idea - just so that I have something when I do decide to focus on it...and also so I don't forget. Mine take a while to develop. But when I've been thinking about them for a long time, they just go without a warning and just jump onto the page! I'm a pantster when it comes to writing, I rarely use an outline! Sometimes, if I just push myself to write, my characters will slowly start to tell me more about themselves and then the proverbial ball really starts rolling! I love to make playlists of music, too. Music is a big source of inspiration for me, too. Ideas come in spurts for me. A good tv episode or book, or a documentary (which is where i got the idea for the book I'm revising) pretty much anywhere!